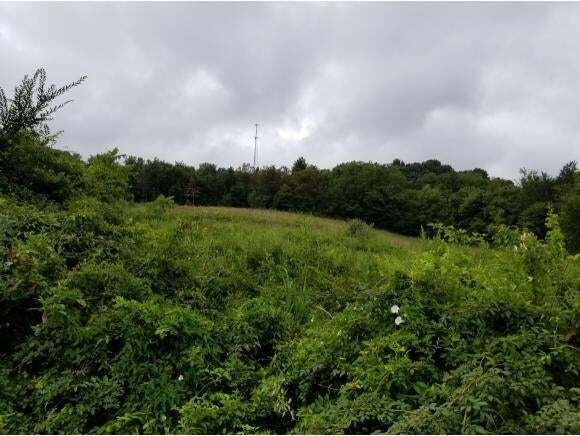 A beautiful setting for building your dream home located in the Daniel Boone Community. 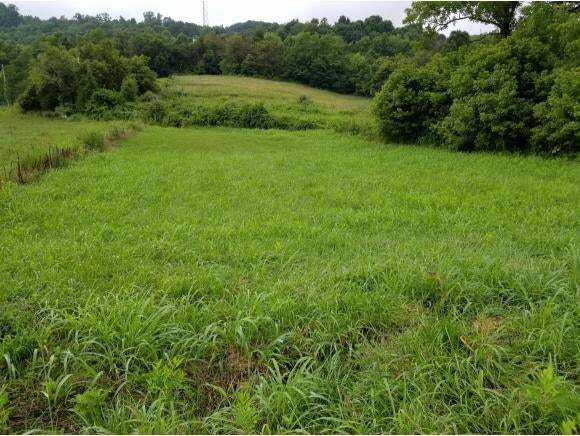 This vacant land features approximately 3 acres of room to roam. Property is mostly level to rolling hills with public water at the road. Don't wait, this is a rare opportunity in a quaint community.